Slide Anything PRO allows you to create image, video, HTML and shortcode popups for your existing Slide Anything sliders. This Slide Anything PRO licence key can be used on 5 different websites, and there is NO Expiry Date for this license purchased. After purchasing Slide Anything PRO (5 Sites), you will be emailed a download link which will contain your license activation key along with installation instructions. When you purchase this product, Slide Anything PRO (5 Sites), you will be provided with a license key. This license key can be used on 5 different websites, and there is NO Expiry Date for this license key. 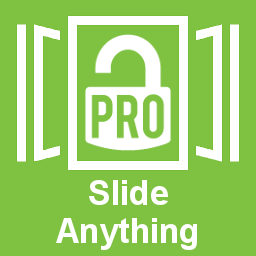 After purchasing Slide Anything PRO, you will be emailed a download link, along with the license activation key and installation instructions.